Dimensional Codes Shaktis. Over 2000 Advanced Energy Workshops for Physical and Spiritual Evolution. Embracing Your Spiritual Bodies creates Great Happiness! 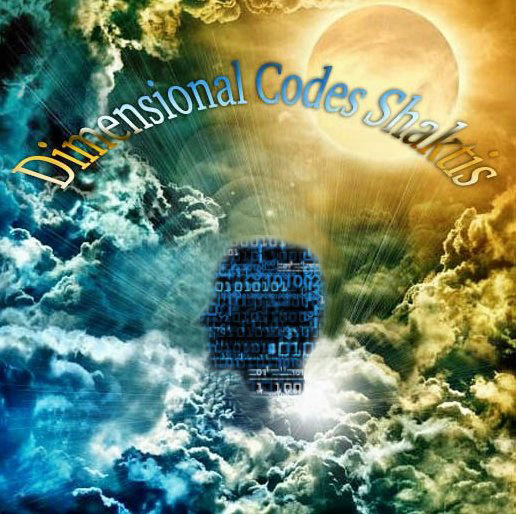 Dimensional Codes Shaktis activates very powerful and new high frequency cosmic vibrations to expand your consciousness! The energies of the higher Dimensions are your connection to the source of all creation. Activating the Empowerments in Dimensional Codes Shaktis, will result in an evolutionary leap in your spiritual awareness. One major goal is to substantially increase your energetic vibrations to let the Ascension process begin. The Shaktis in this Workshop will connect you to the infinite intelligence of our Universe. As your Soul slowly and beautifully awakens to new possibilities all your cells to will vibrate in true alignment with the rhythms of the higher Dimensions. Your very being becomes higher and lighter. Your creative awareness will seek to create a life that pulsates with energies that open new pathways of creative discovery. This Workshop is a great opportunity for anyone who truly wishes for accelerated spiritual growth. Dimensional Code Shaktis is a sure way for you participate in multidimensional awareness. Please do not miss this opportunity to raise your vibrational frequencies and to help anchor these frequencies of Light or our planet. 6 Powerful Shaktis & a very dynamic meditation (will change your spiritual templates)! You will receive the Dimensional Codes Shaktis Practitioner manual via Email, 6 Empowerments and a emailed certificate. Plus full email support is given before, during and after all my Workshops.